National Guacamole Day, which also falls on Mexico’s Independence Day, is a good excuse to go green with guacamole. We wanted to make the celebrations easy for you by rounding up some recipes from our favorite chefs/sites. Guacamole Salad – Avocados paired with jalapenos, black beans, and tomatoes makes a delicious side dish or add some protein for a meal all by itself. Guacamole and Cheese Stuffed Chicken – Zesty and creamy guacamole stuffed into a moist chicken breast. The Guac – Homemade guacamole: definitive, straight-forward, and iconic. 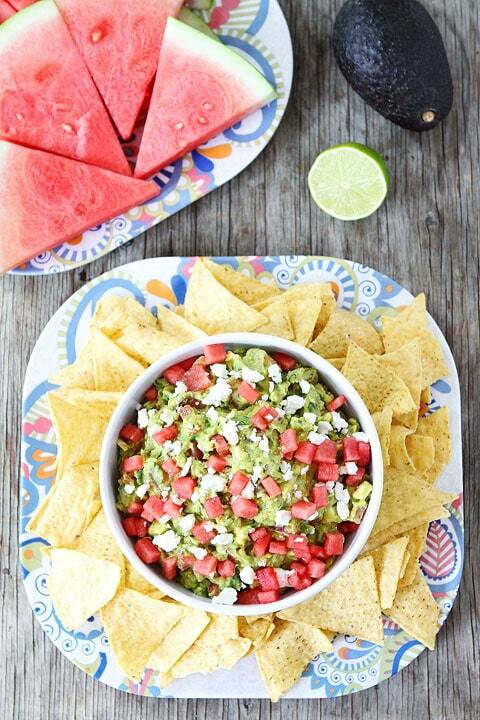 Watermelon Feta Guacamole – Adding watermelon and feta to an old favorite creates a surprising and refreshing flavor combination. 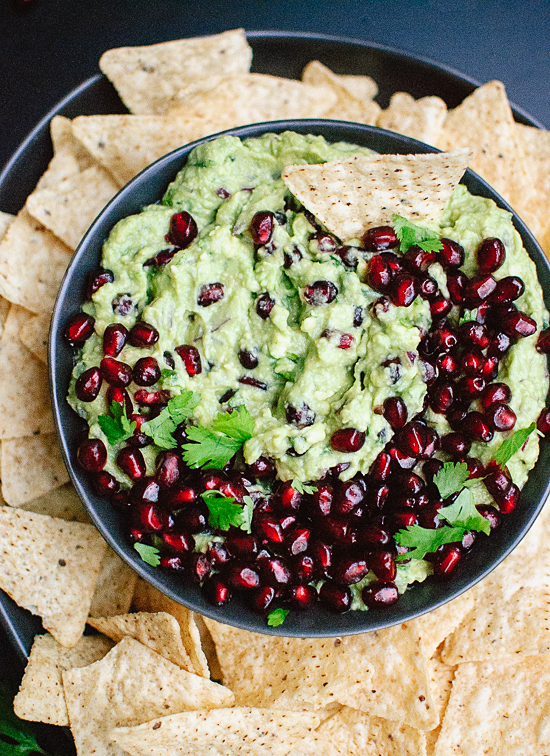 Pomegranate Guacamole – Another recipe that adds fruit to your guac. 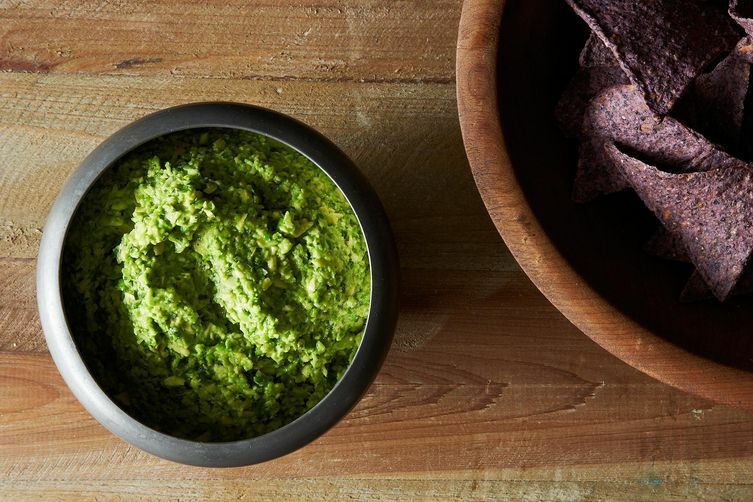 Smashed Pea Guacamole – A jazzed up, healthier version of the classic. Grilled Guacamole – Is there anything better than guacamole? Yes, grilled guacamole.